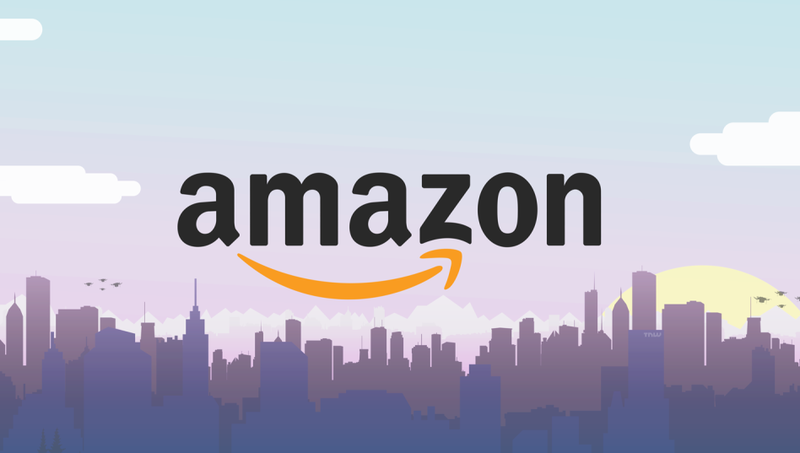 It’s no secret that Amazon has been fervently snapping up companies in a very diverse array of markets in the past several years. Jeff Bezos has made it clear he wants Amazon to be integral to as many parts of our every day lives as possible. Frequent, expensive acquisitions also jives well with Amazon’s strategy of minimizing profits and thus tax liabilities. Amazon now has revenue centers spanning TV content and streaming, sports streaming (dipping its toes into NFL waters via Thursday night streaming rights.. keep an eye on the year 2020 when the Monday Night Football contract comes due for renewal with an already cash-strapped ESPN), smart connected homes via Alexa, tablet and phone devices, drones, – even grocery stores thanks to its $13.8 billion acquisition last year of Whole Foods! You would be pardoned if you don’t know who GameSpark is and what they do as they aren’t a common name even in gaming circles. Gamespark is a predominantly server-side tool creator – things like leader boards, reward and achievement features, live events, and the all important player statistic tracking. You would also be pardoned if you don’t know why Amazon would be interested in such a seemingly trivial game developer tool. Remember that in early 2016 Amazon launched “Lumberyard”; a free to use and heavily supported fully fledged game engine. Lumberyard, afork of the CryEngine competes with the likes of the ubiquitous CryEngines, Unreals, and Frostbites of the world. GameSpark is not without its own competition either. Microsoft announced that its Azure (AWS competitor) group had acquired a very similar competitor by the name of “GameFab”, another server side tool company. Amazon is increasingly proving that they view gaming as a very serious industry. If you recall, it snapped up Twitch in 2014 for nearly $1 Billion dollars, they’re third largest acquisition ever after the aforementioned Whole Foods and 2009’s $1.3 billion takeover of Zappos. Lumberyard and GamesSpark both reportedly feature very tight integration into the Twitch platform. Finally, Amazon continues to apply its strategy of vertical and horizontal integration everywhere it can. Just looking at video games; Amazon can now offer the tools to build the client game, the tools for server-side features, the AWS cloud to function as the game servers, and finally, even Twitch to allow streaming and viewing of those games. All this from a book seller who in 1995 had revenues of a bit over $500 thousand. Amazon closed 2017 with $177.9 billion in total global revenue.